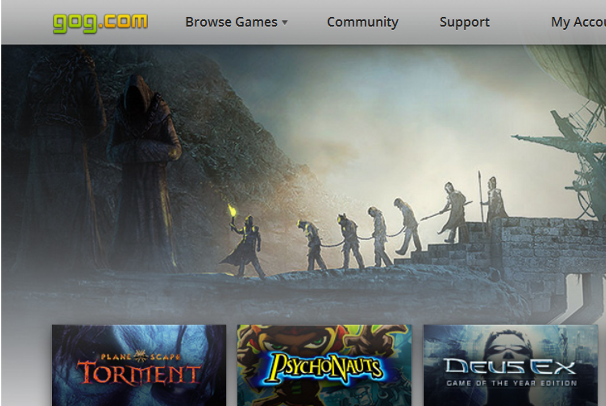 Good Old Games relaunched its website this week, with fundamental changes to the digital distributor’s catalog. Rather than exclusively selling, well, good old games, the popular service will begin to offer modern titles of both the “AAA” and indie varieties. The latest additions include Trine, Machinarium, The Whispered World, the forthcoming indie first-person dungeon crawler Legend of Grimrock, and even Treasure Adventure Game, a new indie game available for free. Spacechem and Darwinia are also on the way, and GOG claims more than 20 decidedly not old titles in the pipeline for the next few months. These changes reflect several of the more prominent lines of questioning within this past October's user survey, which asked whether GOG should stock more recent and even brand-new releases, what price points might be reasonable, and so on. With the inclusion of contemporary games comes a shift in identity for the service. No longer will GOG stand for Good Old Games. 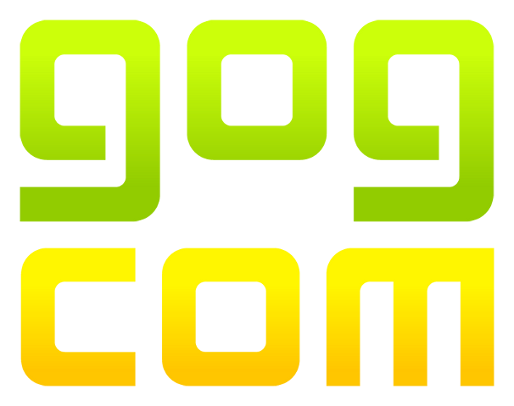 Actually, GOG will no longer function as an acronym at all. As a writer of some description, this has the potential to drive me mad, but I suppose that it can be seen as a reflection of GOG's maturation. It has expanded beyond its original focus of making classic games available on modern hardware without DRM, and it has become an entity independent of that mandate; GOG's name can now stand alone without description. Of course, that isn’t to say that classic games have been abandoned; on the contrary, we can expect two of those next week alone. In addition, GOG promises that more partners are on the way. Certainly the distributor has managed to steadily grow its stable of publishers over the years, but, now that modern games are in the cards, more players are eligible to show up. The relaunch also brings enhancements to website layout and social features, an improved community wish list, greater visibility and utilization of network feeds like Twitter and Facebook, new user library organization and search tools, and a lightweight client that allows downloads of games and bonuses to be queued and also integrates patches and private message notifications.